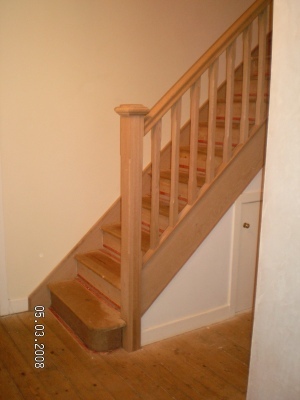 We take full control of making and designing stairs from idea to fitting, our computer programme allows us to confirm legal requirements are met prior to manufacture , we can give well openings and head room heights etc. 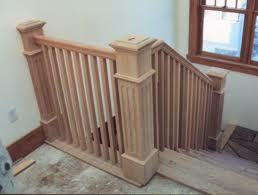 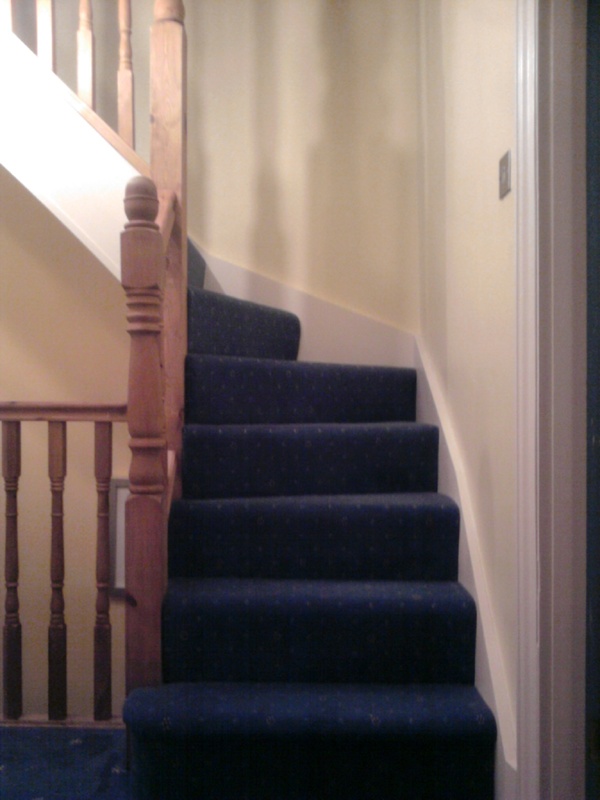 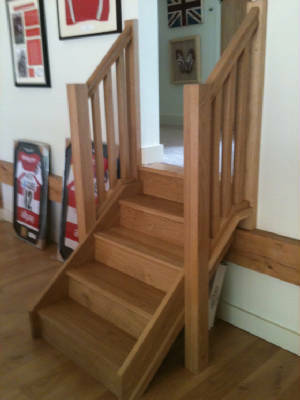 Stairs can be constructed in various materials inc oak ash mahogany or paint grade etc. 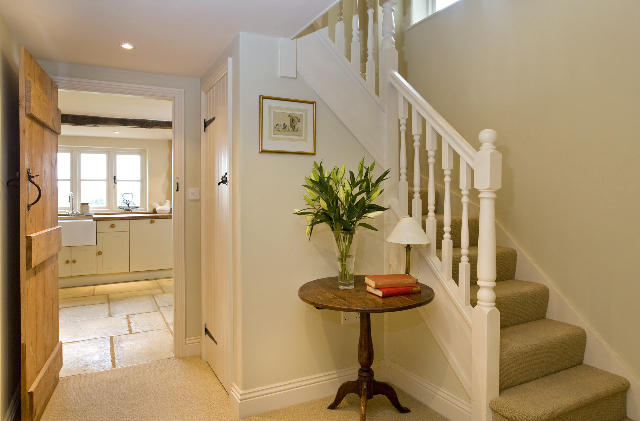 Balustrade design can be copied from an original spindle using our Hydraulic copy lathe or from a range we keep in stock. 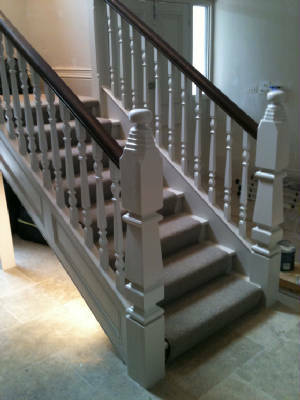 Stairs can be factory finished in a stain to match an item or clear finished or even painted to any BS colour you may want. 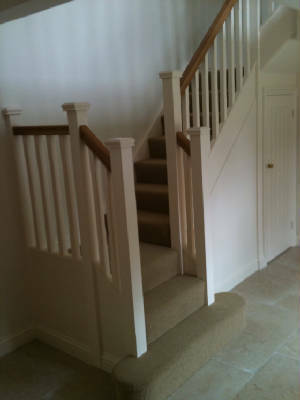  Please feel free to contact us with any requirements you may have.